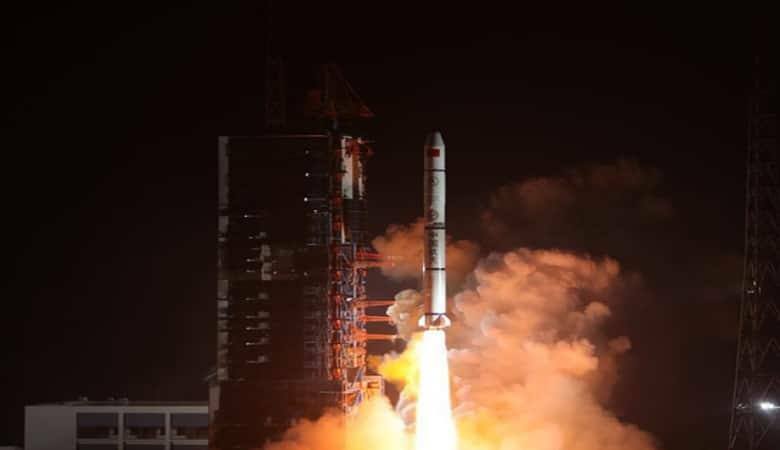 Pakistan just propelled two indigenously (privately) produced satellites into space utilizing a Chinese Long March 2C rocket. A month ago, we revealed that Pakistan will dispatch its indigenously created 285 kg remote detecting satellite (PRSS1) one month from now to give a lift to its neighborhood space program. What's more, that minute has arrived: Pakistan has propelled two satellites, one a (PRSS1) – a double reason Earth observational and optical satellite and the second test satellite is a PAK-TES-1A. Both the satellites have been produced by SUPARCO, which has a colossal part in expanding the assembling abilities of the nation. The PRSS1 is a Remote Sensing Satellite (RSS) and is fitted with cameras and sensors which will be utilized to think about different land points of interest, including assurance of mineral stores, atmosphere and climate effects, for example, liquefying ice sheets, woods fires, ozone harming substances, and issues identified with ranger service and farming also. In the mean time, Pakistan's Ambassador to China, Khalid Masood saluted the country on the dispatch of indigenously produced satellites naming it as a noteworthy turning point in space innovation. Beforehand, Pakistan just had one satellite into space. The said satellite known as PakSat-1R was propelled in 2011 and, from that point forward, it's been helping Pakistan experts in correspondence and information broadcasting.